« Is This The Tracklisting To Jay Electronica’s Album Act 2: Patents of Nobility? 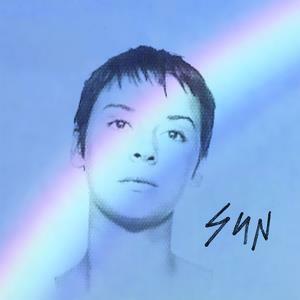 This entry was posted on Wednesday, August 1, 2012 at 10:21 am and is filed under Music News, News with tags Atlanta, Cat Power, Chan Marshall, Georgia, matador records, Ruin, September 4 2012, SUN. You can follow any responses to this entry through the RSS 2.0 feed. You can leave a response, or trackback from your own site.